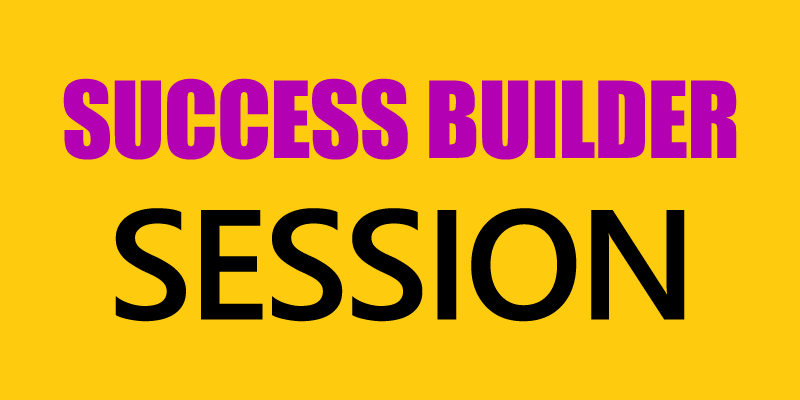 Success Builder Sessions are available at three locations on the Peninsula to help businesses learn the secrets of how to create and deliver presentations crucial to business development. These sessions are perfect for any entrepreneur at any stage of their business. A successful presentation is often a critical moment for any business and a great performance helps entrepreneurs win over investors, clients and customers to interact with their business. Success Builder merges presentation and marketing skills with professional coaching and lots of practice to help businesses make a clear and concise presentation that wins the hearts and minds of its audience. Building on the success of Pitch Perfect and Start Peninsula last year, Success Builder Sessions are right for any business professional, regardless of the stage of development. Success Builder is a series of three modules in which entrepreneurs learn “how to” make a successful presentation for sales or a pitch for investment. The cost for each session is just $10 and is free to those who previously pitched a business idea at Start Peninsula. Couragio Consulting, a worldwide business and individual consulting firm, provides the Success Builder training and will help entrepreneurs master their presentation skills. To register, you may call (757) 565-4373 or go to: https://www.startpeninsula.com/success-builder-sessions/ for more information.